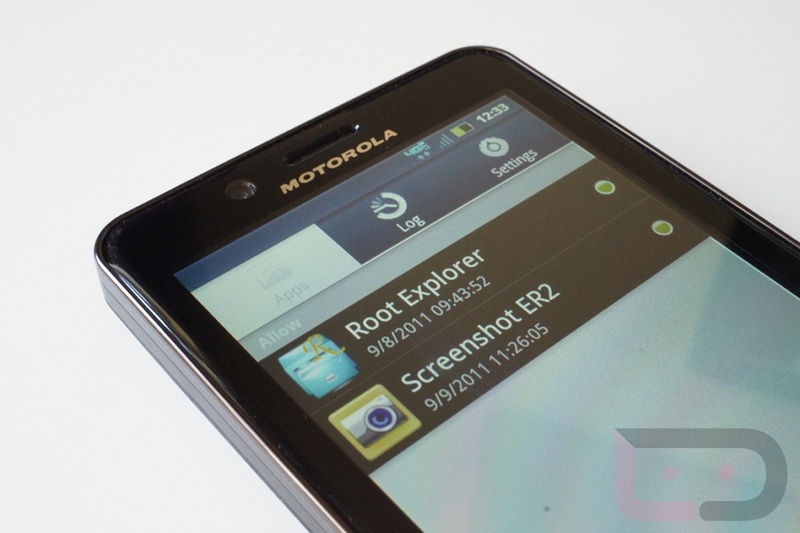 Yesterday we wrote up instructions for you on how to root the DROID Bionic, but are back again today with unroot instructions thanks to the crazy dev community that is surrounding these new Motorola phones. Unrooting looks to be as simple as rooting and actually uses the same exact tool. Well, this is an updated version from yesterday that you will need to download, but it’s essentially just a simple click. *Pete’s root tools will also root your Bionic as well. This is a dual-tool. 1. Download and unzip PetesMotorolaRootTools.zip onto your Windows PC. 2. Make sure the Motorola drivers are still installed. 3. Make sure USB Debugging is still selected. 4. Connect your Bionic to your computer. 5. Run the Pete’s Motorola Root Tools.exe. 6. Select UnRoot My Phone at the bottom. 7. Your phone will reboot 3-4 times as the program goes through all 4 steps in the process. Friday Poll: Preferred smartphone lock switch location?